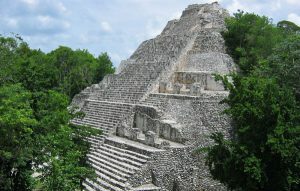 Homepage>Places to Visit>COBA...a jump in the jungle!! 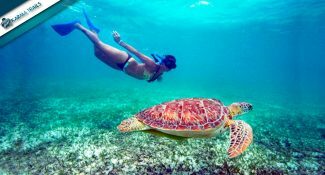 Cobá is one of the largest pre- Hispanic settlements of the Classic Period ( 900-1000 A.D.), with an approximate extension of 43 square miles. Its name means in Mayan language “Place of muddy water”, and comes from the fact that it was built around 5 lakes, in the middle of high, dense jungle. 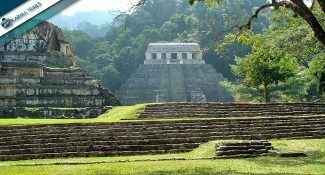 Peten region, such as powerful Tikal in Guatemala and other nearby sites such as Dzibanché in Quintana Roo and Calakmul in Campeche. 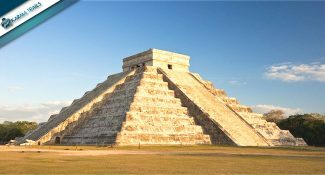 The main building of the site is Nohoch Mul (meaning “great knoll”), a 42 meters high pyramid, considered the highest of Yucatan Peninsula and between the highests of the Mayan world. It`s still possible to climb, offering an extraordinary picture of the eternal nature of the jungle. 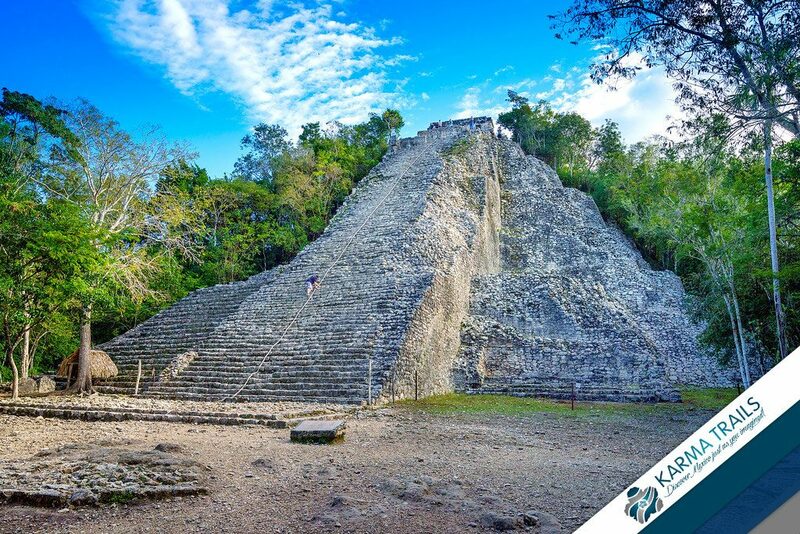 Cobá also stands out due its numerous steles and its white paths, calles “sacbés”, representing the ancient communication routes between the Mayan cities.